Google Glass for Insurance Claims Adjusters New Companion! 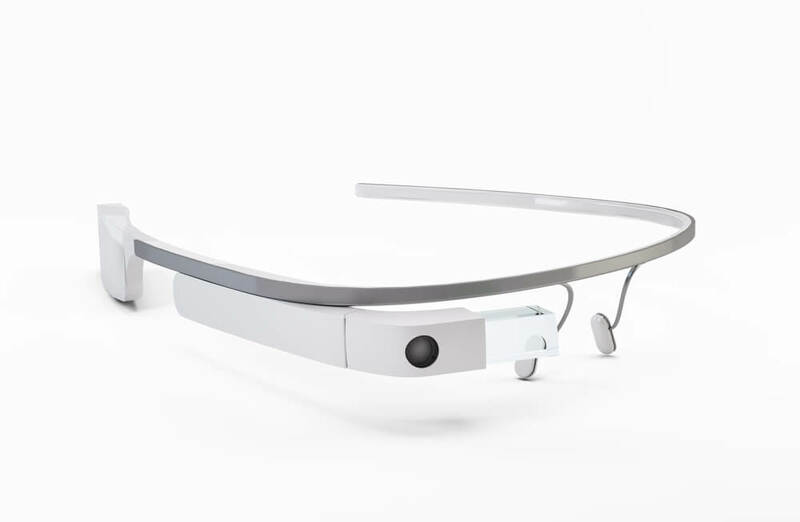 Google Glass – Insurance Claims Adjusters’ New Companion! Google introduced sweeping changes in the technology regime with its smartglass called the Google Glass. As popularity for wearables goes through the roof in coming years, it’s imminent that smart glasses will bring in far-reaching implications for each industry. Those who are completely clueless about this device – Google Glass is an android powered hardware that lets you interact with your surroundings using natural language commands. What this essentially means is that you can Google Search anything using your voice and the results will be right in front of your line of vision. It allows you to connect with friends on social media, take and share images, video and audio too. Sounds cool, ain’t it! Well, besides taking pics Google Glass has a lot more in store for businesses than individuals. 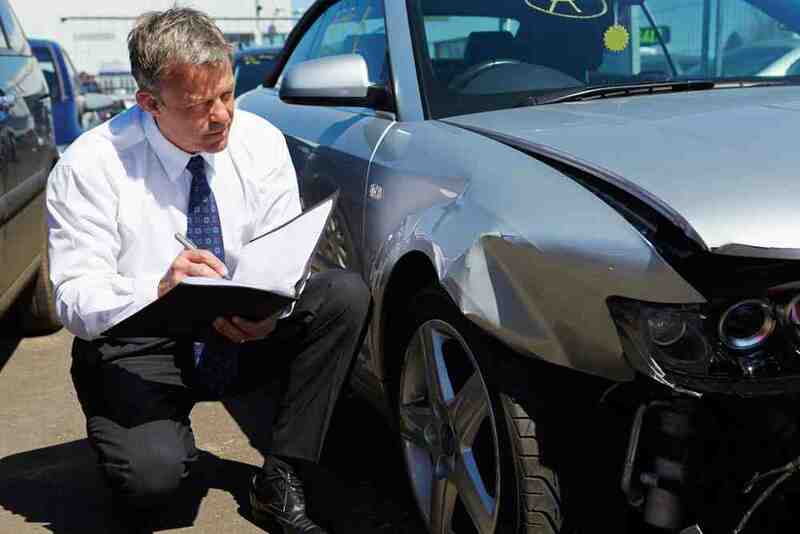 For instance, Insurance Claim Adjusters constantly juggle with devices while they are out to investigate accident scenes to determine the extent of damage. They take photos with camera, peep into their laptop to get a view of their day’s plan and call insurance experts to get advice. What if one device could combine the use of these three devices? This is exactly what Google Glass can do for claim adjusters. One of the biggest pain-points for insurance claim adjusters is to take detailed notes while doing investigation. Sometimes, it’s not possible to access damages from all angles. Smartphones and tablets are certainly helping claim adjusters take notes, however, there are limitations. Small keyboards are an annoyance to many. They revert back to laptop to take notes. With Google Glass, notes can be taken with a touchless interface. All one has to do is instruct the glass to take notes and include all the details. Also, when taking notes with tablets or smartphones, one has to transfer the data to claims system, a process which is highly tedious. Using the Glass, you can seamlessly transfer the data on the spot in real-time. As discussed, claim adjusters need to take images and record videos from different angles to ensure that all the details are captured. Sometimes, it becomes difficult to take pictures from cameras from specific angles, for instance, under the car. When you are wearing the glass, photos can be clicked instantly and shared with senior officers to take decisions immediately. Furthermore, the images have to be transferred to the claims system as described above. Each day, adjusters have to transfer hundreds of images, which is a nightmare! Glass allows you to capture, transfer and share images/audio/video seamlessly from the point of investigation. Tablets do allow adjusters to conduct video-conferencing. However, this too, has its limitations. One has to constantly keep their eyes on the ground and pay attention to the call as well. Google Glass allows you to connect with specialists via Google Hangouts and Video Conference without requiring you to take eyes off the accident scene. Quickly getting in touch with a specialist also speeds up the claims adjustment considerably. Google Glass combines the power of a tablet, laptop and camera. It even acts as a GPS to offer real-time information on traffic. Insurance companies can significantly reduce investment in various devices by allowing adjusters to take just one device while they go conducting routine tasks. With wearable technology evolving at lightning speed, its time your insurance company starts taking a swing at implementing a Google Glass Application to boost productivity and cut down costs.